The University of Warwick’s Professor Wyn Grant was awarded the Political Studies Association (PSA) Diamond Jubilee Lifetime Achievement Award on Tuesday night. The award is the most prestigious honour that the PSA can confer and is just reward for Professor Grant’s 40 years of outstanding scholarship and professional service. 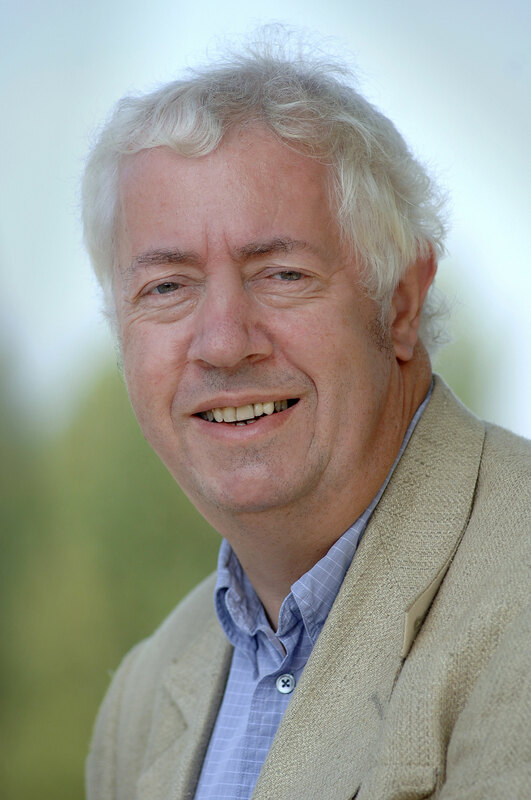 Professor Grant joined the University of Warwick’s Political and International Studies (PAIS) department in 1971 as a lecturer and was later promoted to senior lecturer seven years later. Between 1990 and 1997, he chaired the University’s PAIS department and is a past chair and president of the PSA. He is a researcher in numerous fields, with particular emphasis on interest groups, relations between governments and business, economic policy and globalisation. He is an acknowledged expert on the European Union’s Common Agricultural Policy, and in recent years has collaborated extensively with researchers in the field of biological science. Professor Grant is a huge Charlton Athletic fan, and as well as being a season ticket holder at the Valley, he is also a shareholder and kit sponsor at the League One club. His love of sport is not restricted to football as Professor is Grant is also a season ticket holder of English ice hockey outfit Coventry Blaze – in fact on Tuesday night he also received a personalised Canadian ice hockey shirt from the International Political Science Association for his work as vice-president of the Montreal based organisation. It could have turned out rather differently for a young Wyn Grant if political studies had not seduced him from his first love – journalism. At the age of 11 Wyn was proprietor, editor, chief reporter, typesetter, advertising manager, distributor and street seller of his own local newspaper, the Billericay Observer. A Pathé newsreel from 1961 followed the 14-year-old schoolboy as he interviewed local officials, including the clerk of Basildon Council, before racing home to type up the stories from his notebook. He laboriously printed as many as 1,000 copies of the 12-page newspaper every fortnight using a hand-cranked duplicator. The newsreel, which can still be seen on the British Pathé website, is a fascinating insight into the past life of one of the country’s most distinguished political scientists. Wyn Grant gained first class honours in Politics from the University of Leicester, before going on to postgraduate studies at Strathclyde, where he was awarded his MSc, and Exeter, where he completed a PhD thesis on independent local political parties. Professor Wyn Grant is available for interview on 07973 680599.